We’re busy preparing for all the new smartwatches, phones, and gadgets that will be coming out of IFA in Berlin next week, but let’s take a moment to remember all the neat software that will fill up those cases of aluminum, glass, and silicon. 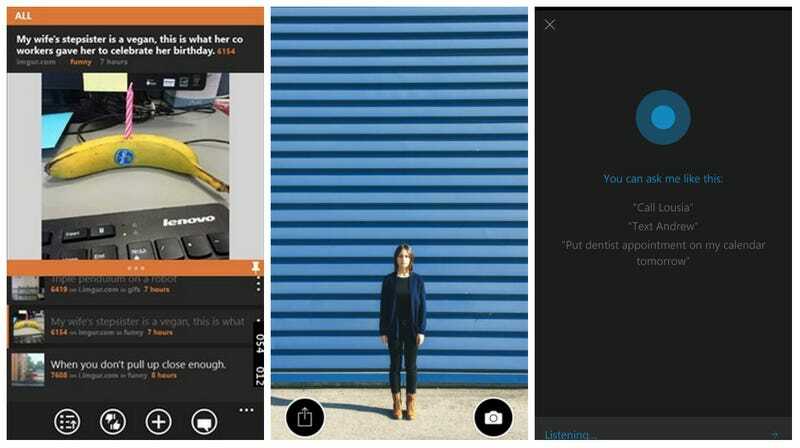 Here are the best apps from this week. “Reinventing email” is almost as common an app phrase as “the Uber of [fill in the blank],” but Geronimo thinks it’s on to something. The app is absolutely loaded with different ideas on how to handle email that includes gestures, swipes, shakes, and a daily graph of your email. It’s a lot to handle at first, but after a few days, or maybe even weeks, it may help you get through your inbox like a pro.